HP LEET 2018 Results: Himachal Pradesh Takniki Shiksha Board Released Results of LEET-2018 and its Result card. The Exam was held on 27-05-2018 across the state. LEET is Lateral Entry Entrance Test (HP LEET) for admission to the diploma courses in Government and Private Polytechnics in the state of Himachal Pradesh. This test conducts every Year by HPTSB. After the release of the result, Counselling will be done. Enter/Type Valid Login id against Login id field and Enter/Type valid password against Password field. Then enter Captcha Code in captcha Code field then click on login button. Click on Download Result Card button in Check Application Status window. 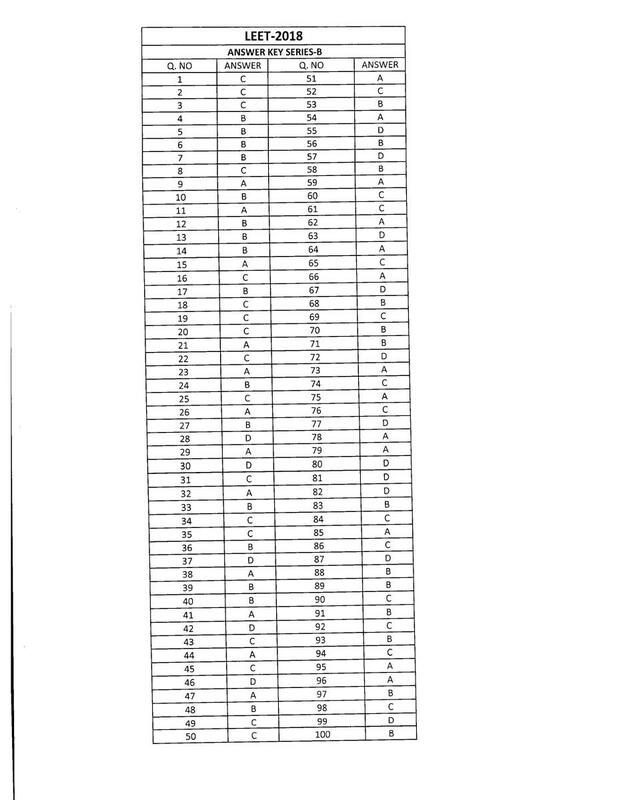 HP LEET 2018 Answer Key : Himachal Pradesh Takniki Shiksha Board has successfully conducted HP LEET 2018 Written Test on 27-05-2018 in various centers. 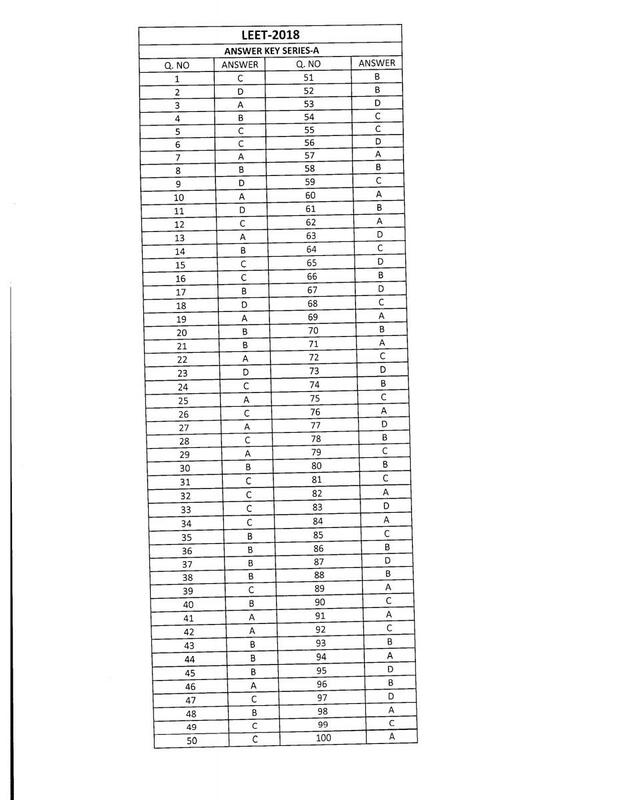 There are a huge number of candidates applied and written the examination on 27-05-2018. 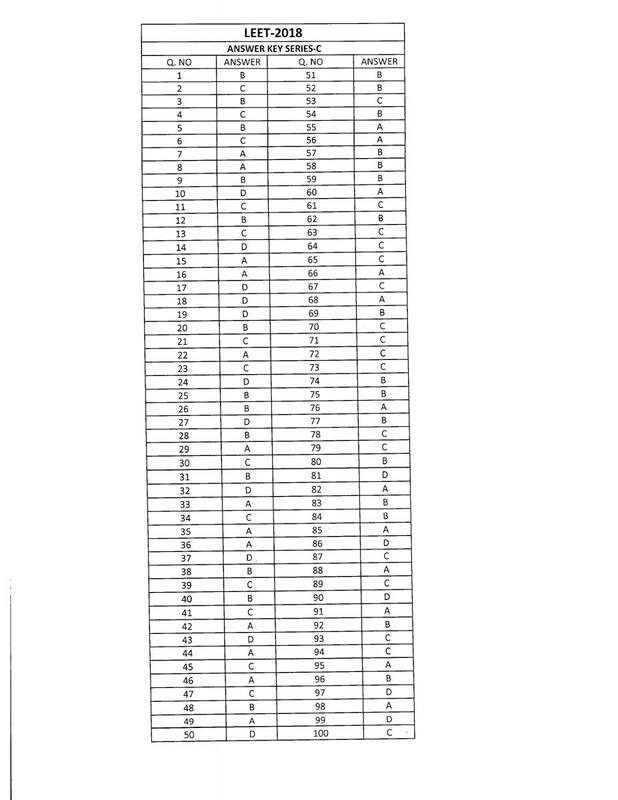 Written exam for HP LEET 2018 conducted in different centers. So, for that reason here we are providing the Expected cutoff Marks for HP LEET 2018 and moreover, www.careers99.com is providing the details regarding whether the candidate qualified or not. 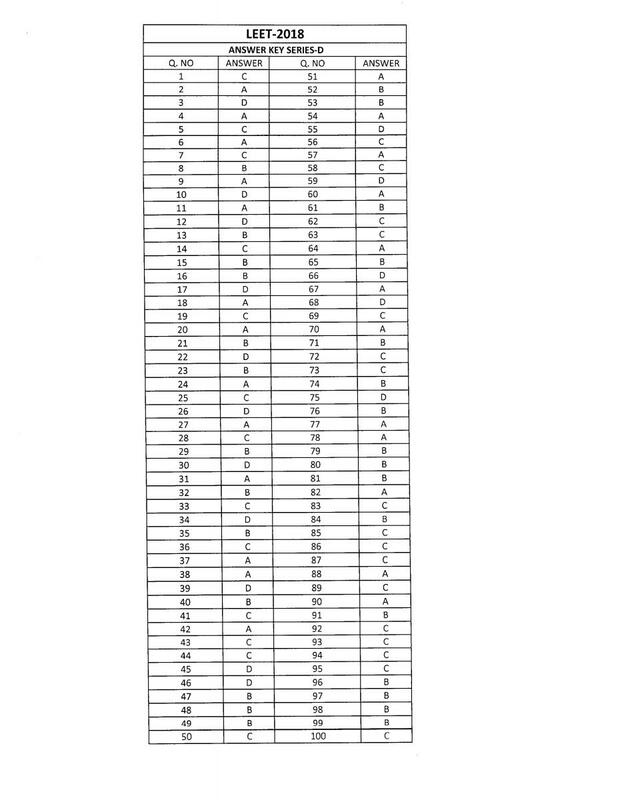 So, candidates can check their HP LEET 2018 Answer Key for 27-05-2018 Exam with Expected Cut off Marks here. Aspirants also check here for the latest news regarding results and cutoff marks for the exam of HP LEET 2018 Official Key. 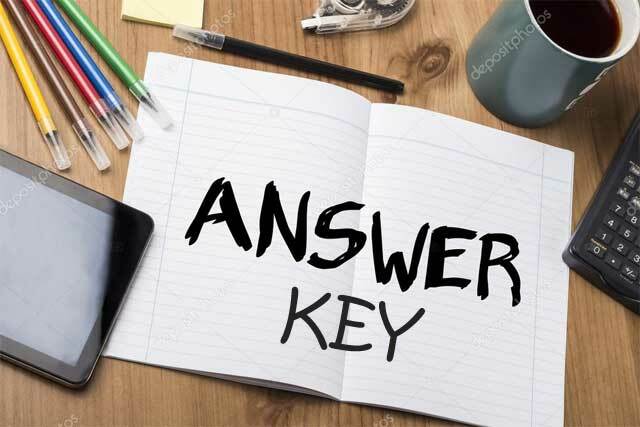 It is informed that the Answer Key of LEET-2018 Examination has been displayed on the Board Website www.hptechboard.com. In case of any objection please intimate to this office through email: hptechboard@gmail.com or through fax: 01892-229055 by 29/05/2018 upto 5:00 PM: Thereafter no objection in this regards will be entertained.